A look at some viewable bits of media showcasing my accomplishments in the gaming industry from several different angles. 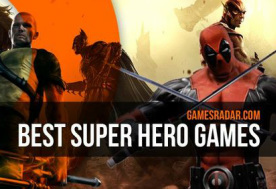 Heavily Involved in 6 of GamesRadar's 20 Best Superhero Games of All Time: According to this June 2014 GamesRadar article, six of the 20 greatest superhero games of all time were titles I heavily contributed to -- numbers 20, 18, 13, 11, 7 and 2. 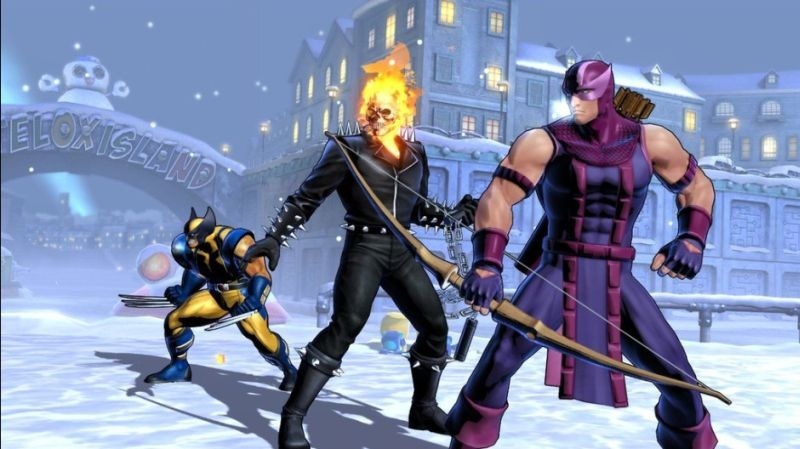 Heavily Involved in X-Play's Best Superhero Game of All Time: X-Men Origins: Wolverine topped the charts in this 2009 video (admittedly, it predates the Arkham games and some other newer great ones), and Spider-Man: Web of Shadows swung in at #3. Featured in this 2010 Scholastic Book: It was an honor to be chosen for this, alongside Industry luminaries Will Wright and Cliff Bleszinski. Quite frankly, if you read the piece (click the image above), you'll have a very good idea of exactly what I did at Marvel. The following represents a very small sample of some titles I helped produce. Click on each game's screenshot for some in-depth looks at a few examples of my favorite design-related contributions. To view my (nearly complete) gameography, visit my wiki page at Giant Bomb. 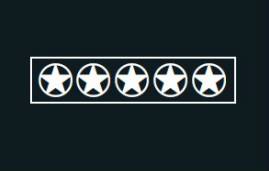 Though much of my early career involved public evaluation of videogames (most notably, reviews for Official U.S. PlayStation Magazine and other press outlets), the most valuable written feedback came during my time at Marvel, when I contributed pages upon pages of evaluation throughout the course of a project's development. Instead of simply explaining how a game succeeded or failed as I did in the press, the role at Marvel allowed me to contribute brutally honest, lengthy feedback to developers, which they usually did their best to address. Often, when such feedback was not addressed, reviews wound up speaking to the same core issues. Unfortunately, I am unable to provide any of these very internal documents, but I don't think it's an overstatement to say I wrote hundreds of pages of feedback for Marvel videogames in development. The L.A. Times interviewed me regarding LEGO Marvel Super Heroes and Marvel vs. Capcom 3, both in the articles linked to above and in the print publication. 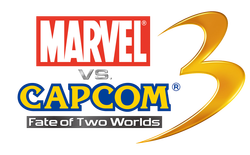 Kotaku's quotes mainly regarded Marvel vs. Capcom 3. Unfortunately, the highlight -- an hour-long podcast -- appears to be lost to the ages. 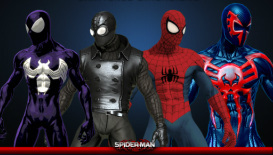 Polygon caught up with me after the New York Comic Con 2013 panel to discuss the newly announced The Amazing Spider-Man 2. Penny Arcade provided some great insight on Marvel Pinball, much of it coming through speaking with me. Capcom hosted this incredibly rowdy Marvel vs. Capcom 3 panel at SDCC 2011. The enthusiasm in the room was infectious. And their 2011 New York Comic Con UMvC3 panel was even rowdier! I love those fans so much. Gazillion has included me on multiple panels after only a few months at the company in 2015, including C2E2, San Diego Comic Con, PAX Prime and New York Comic Con. I Was an Ewok on the Internet: In an effort to hype Star Wars games such as Battlefront II and LEGO Star Wars II, I adopted the persona of Wicket the Ewok for a very popular ongoing blog at 1UP.com (which sadly no longer hosts the entries to be easily read). I really enjoyed the storytelling aspect, such as an ongoing saga of Wicket having relationship difficulties and even a flame war with an anti-Ewok 1UP editor. There were numerous Q&A's with fans as well, plus exclusive interviews, screenshots and more. Frequent PlayStation Blog Posts for Marvel: Working with editors for the PlayStation Blog, I provided behind-the-scenes insight for games like Marvel Pinball and X-Men Arcade as a guest blogger every few months. I also made it a point to respond to everyone who posed questions in the comments. I presented the idea to promote Marvel vs. Capcom Origins by reinterpreting classic comic and game covers to reflect the contents of the game. 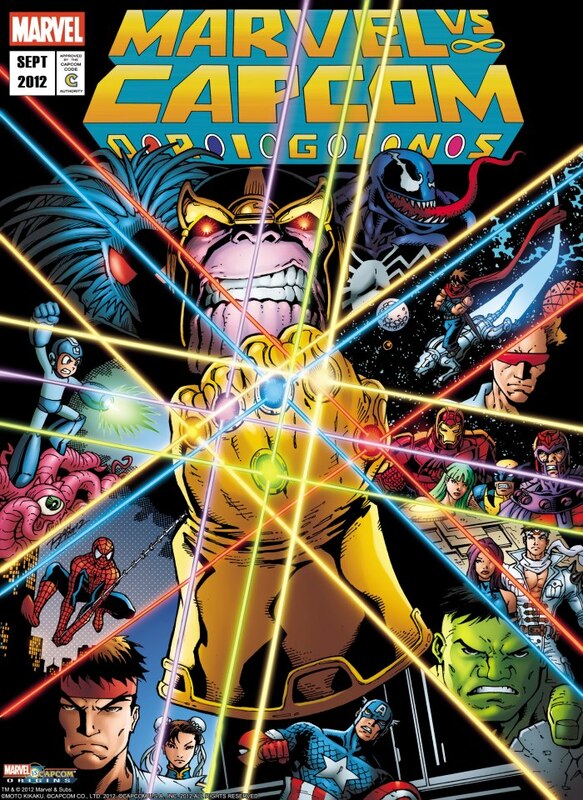 A double-sided poster was produced featuring the Mega Man 2 and Infinity Gauntlet versions, which proved very popular with fans. 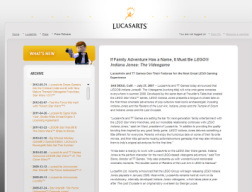 I wrote many of LucasArts' press releases from mid-2005 to mid-2007. My personal goal: don't make them boring. As a result, I made plenty of brick puns for LEGO Star Wars II and even got to mention Jabba's "gelatinous fat" to spice up a very techy release. I secured the cover to Game Informer -- the third most-circulated magazine in the U.S. (and the most circulated without "AARP" in the title) -- for Star Wars: The Force Unleashed, which would become the fastest-selling Star Wars game of all time. The slogan for the No. 3 bestselling game of 2006 -- "May the Force build with you" -- was suggested by me. It's near the end of this clip. This Deadpool Pinball piece featured me promoting the newest Marvel Pinball table alongside voice-acting legend Nolan North, who played Deadpool. Huge Feature Stories: That's me over Michael Stipe's left shoulder, in the midst of preparing one of quite a few huge game-related features, several of them cover stories. Click to read some. Reviews: I wrote more than 200 of them for Official U.S. PlayStation Magazine, plus major outlets like Electronic Gaming Monthly, PSM, 1UP and GameSpy. Click on the perfect score above to read a few. 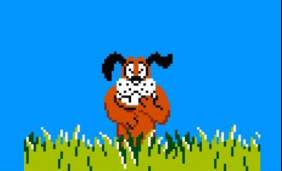 General Fun Stuff: All this time you thought the Duck Hunt dog was laughing at you for being a bad shot. Nope -- he was just reading some of my lighter stuff behind that bush. After going out of my way to educate Stan Lee on Marvel videogames, he called me and said, "I'm a big fan of yours now." I've appeared on several game-related podcasts over the years (some of which have been erased and lost to time). Episodes 113 and 114 of the Player One Podcast may be my favorites. R.E.M. 's Michael Stipe once told me, "You're right. You're not a very good singer." I was twice featured on The Electric Playground...dying. Once as a fallen Rebel soldier (Star Wars Battlefront II), once a victim of Geoff Keighley's Force lightning (Star Wars: Episode III). At some point in my life, I've lived in each of the four largest U.S. metropolitan areas: New York City, Los Angeles, Chicago and Houston. And Reno. Read My Book: "WRONG! Retro Games, You Messed Up Our Comic Book Heroes!"